A typical mistake of most homeowners is to wait for cold seasons of the year to start thinking about their gas furnace previous problems. You might not even be aware of the existing problem until you start using your heating system in winter. Make a smart move and consider having your gas furnace checked by professionals in advance because you’ll need to make a frequent use of your unit pretty soon. There is nothing pleasant in your gas furnace going down when it is cold outside. To prevent its failure in the most unexpected time, contact the gas furnace experts from Orange County Plumbing Heating & Air Conditioning. We will perform a complete pre-winter checkup to ensure all unit parts are in great working condition. Our technicians will also diagnose any possible problems with your gas furnace and offer adequate solutions concerning its repair that would fit your budget. If any of the problems sound familiar, do not postpone and call the HVAC pros from Orange County Plumbing Heating & Air Conditioning. For over 50 years we’ve been Orange County’s trusted source for plumbing, heating, cooling and ventilation needs. 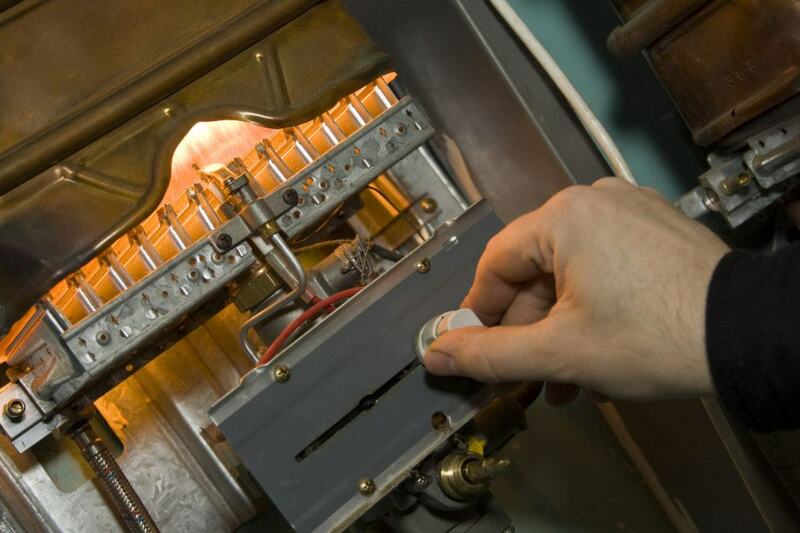 If you need professional gas furnace repair in Orange County, contact us ASAP!